Point-and-shoot cameras are dying. Whether they die off completely or remain on protracted life support is the only thing left to question. And it’s not surprising, because most people simply need the ability to snap quick shots of family and friends. If they already own a smartphone, there’s no reason to carry two devices. Now it seems the death of the point-and-shoot is accelerating with NPD reporting a 26 percent drop in sales of compact cameras over the past year, with sales of $1.9 billion. And it also seems there is a growing enthusiasm for taking quality photos as the interchangeable lens camera market, dominated by Digital Single-Lens Reflex (DSLR) cameras, is continuing to grow, expanding by 5 percent during the same period, with sales of $2.1 billion. This marks the first time that DSLR cameras outsold compact cameras. But as you might expect, some are also predicting the death of interchangeable lens cameras. As more and more people own a smartphone cameras, with increasing megapixel density, why would anyone want to lug around a heavy, clumsy DSLR? ZDNet: Yes, smartphones have killed the DSLR — Jason Perlow — [T]he introduction of the smartphone has exposed a huge weakness in the DSLR’s armor, and that is convenience and size in a world that has prized mobility over everything else. While there will always almost certainly be a niche market for professional grade cameras for specific applications and works of significant artistic merit, the DSLR’s bread and butter market — the consumer, the prosumer, and photography enthusiast — no longer needs or even wants to carry these beasts around anymore. They already carry powerful smartphones that are increasingly adopting more advanced camera technology, originally pioneered in the DSLR. There’s actually a simple reason why this is wrong. Before the modern smartphone camera (we are talking only the past six years), middle and high-end point-and-shoot cameras were already an excellent choice for most anyone looking for a really good camera that was easy to carry around. And yet those compact cameras did not lead to the demise of the DSLR camera. 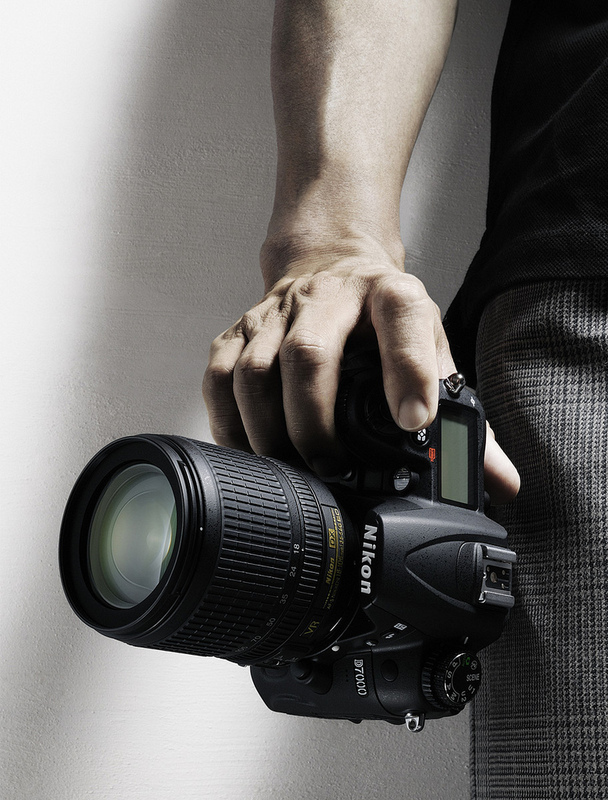 In fact, sales of DSLRs continued to climb. I don’t completely disagree with Perlow’s entire piece. He’s right, most people do not want to carry a hulking piece of hardware simply to take a picture when they already have a smartphone in their pocket. But anyone who falls into this category wasn’t a DSLR consumer, pre-smartphone era. They owned compact cameras. Hence the decline in compact camera sales. And Perlow is also correct that in a world of instant gratification, a smartphone, and it’s always-on connectivity to the world, allows you to get your photos in front of eyeballs quickly. But what Perlow fails to mention is that the heft of DSLRs and interchangeable lenses is a necessary trade-off for those who have designated DSLRs as their camera of choice. The tiny sensor and lens on a smartphone are incapable of offering the kind of control over depth-of-field or the low light performance of a good, fast DSLR lens. No amount of megapixels will make up for that loss. And so there’s a reason DSLR lenses are so large, and it’s not because people want to show off. Maybe a technology will come along that makes it possible to get DSLR quality in a much smaller package, but until such time, I’m sticking with my DSLR. Oh, and one last thing — Smartphones have nothing on the satisfaction of lifting a camera to your face, lining up the shot, and enjoying the music that is the mechanical shutter.